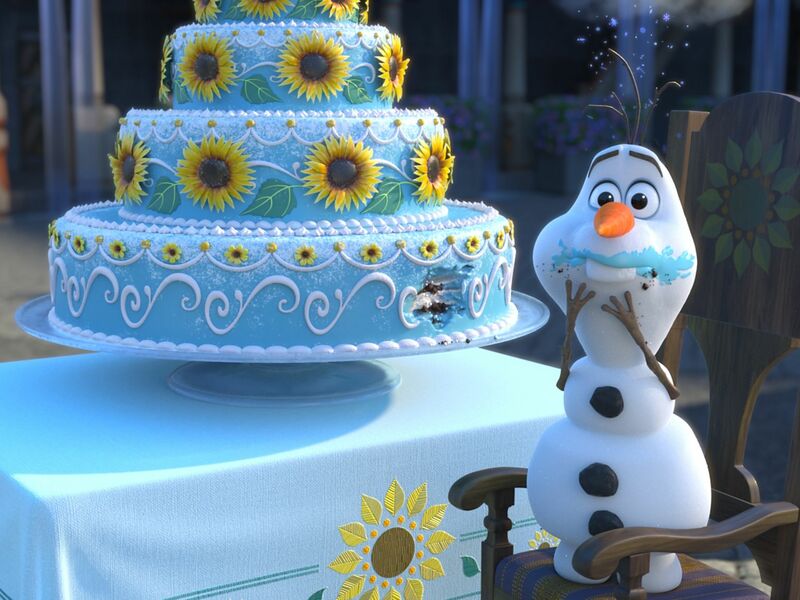 Disney announced that on March 13 Frozen will have an all new adventure with all our favorite characters called “Frozen Fever.” In this new seven-minute short, Elsa, the queen of ice and snow, catches a cold. 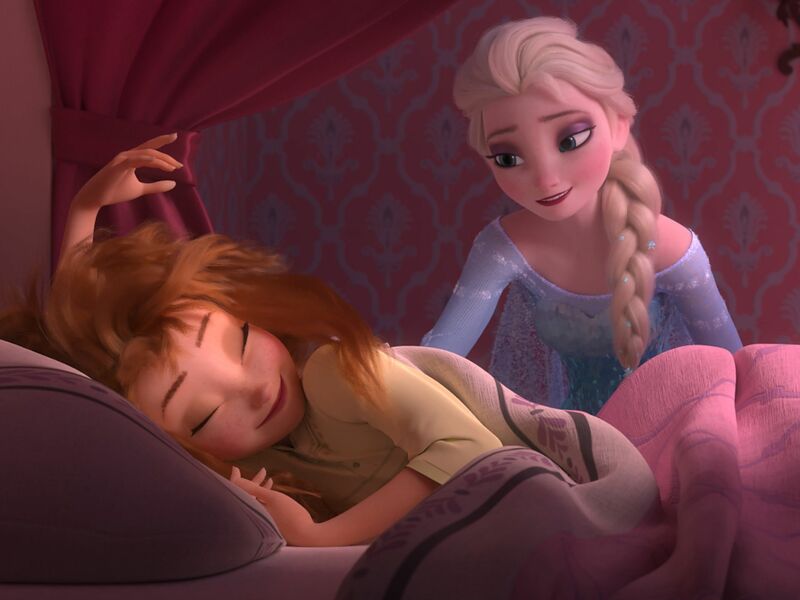 While, for some, that might be just a days rest in bed and lots of fluids, for Elsa it is a whole different story. 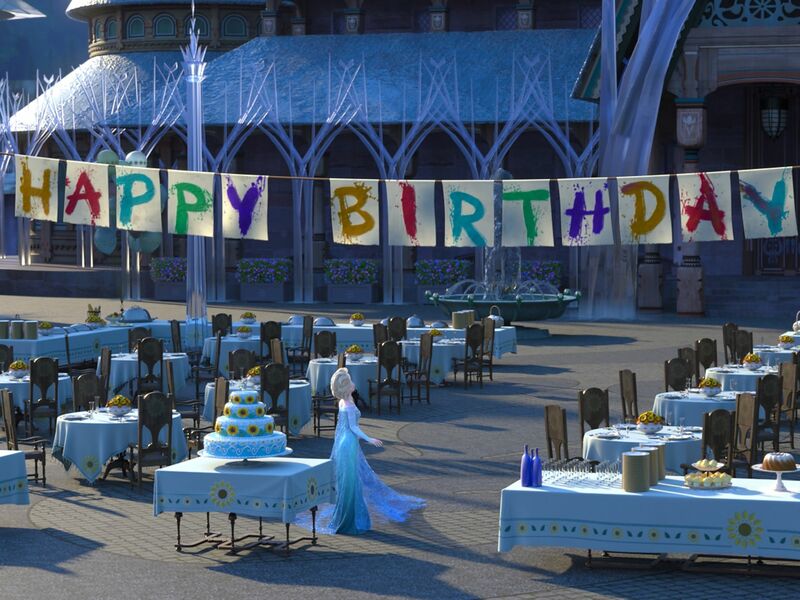 This now less terrified side of Elsa is determined to celebrate Anna’s birthday party with a big birthday bash, enlisting Kristoff, Sven, and Olaf to help put everything together. 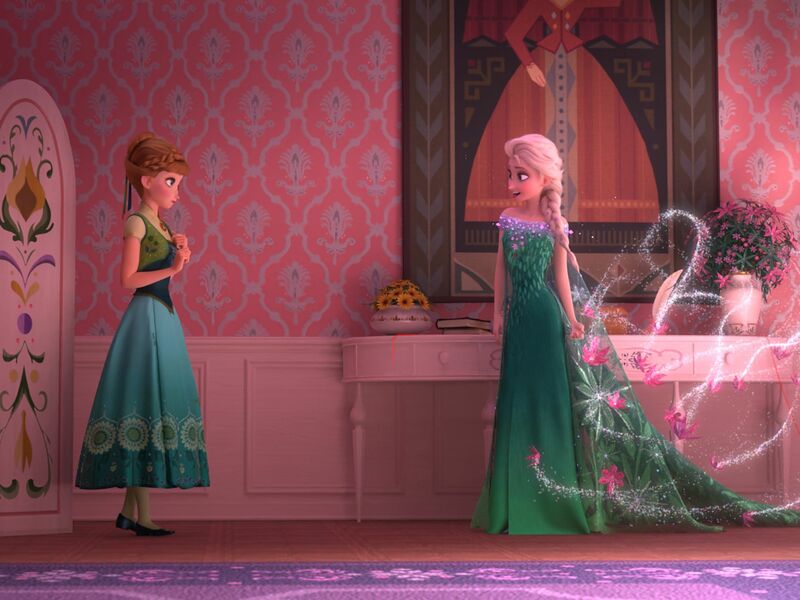 “It’s another side of Elsa the audience hasn’t seen before and we hadn’t really played with in the original feature,” said director Chris Buck. The audience will find her much more approachable and less weighed down by fear and her Royal duties. 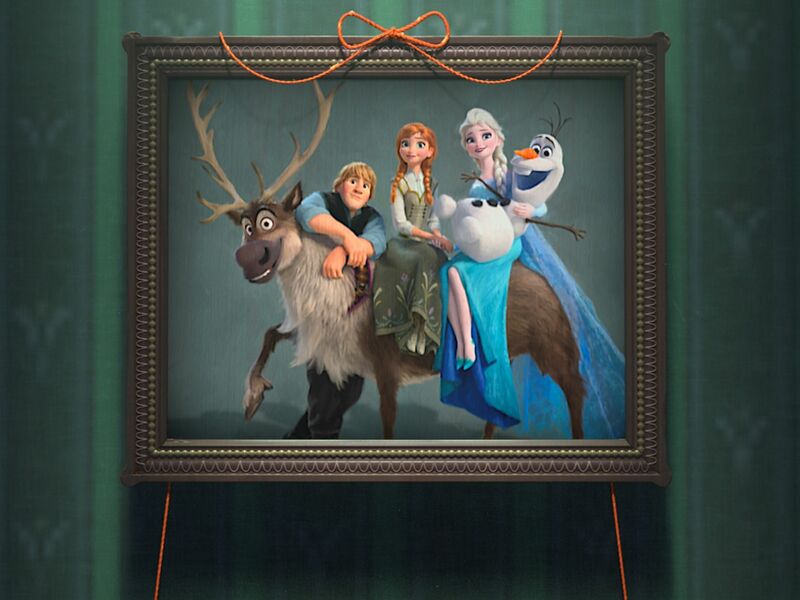 All the original cast members will be brought back in this special short about family, friends, and of course Sisterly Love.